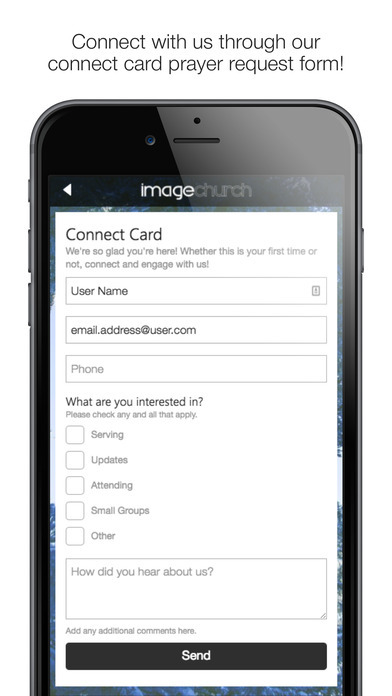 Connect and engage with our community through the Image Church app! Download our app to discover our media content, give a tithe/offering conveniently, or learn more about us. Image Church is a community of people reflecting the image of Jesus.